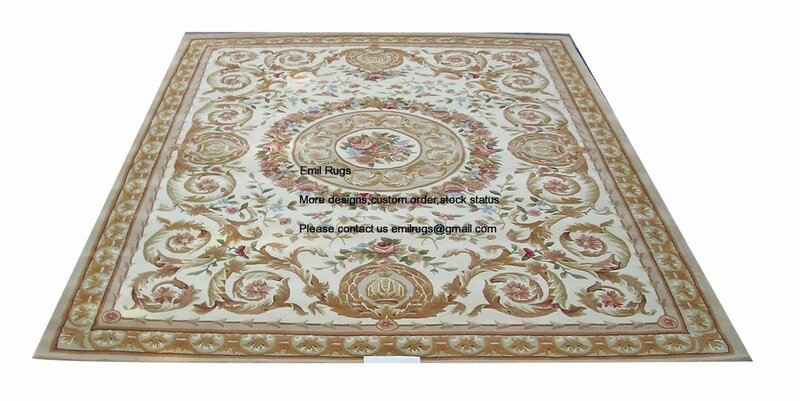 Hand Tufted Rugs Emil Offering all kind of fine quality hand tufted rugs with discount price. 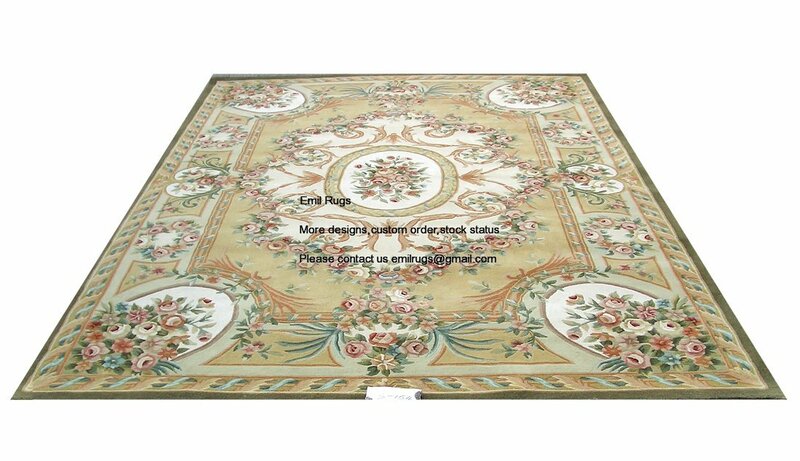 Most of the world’s hand tufted rugs manufacturer are from China and India. Hand tufted rugs are far less time consuming to make, since there isn’t any warp and weft structure or attaching the pile by knotting it on. 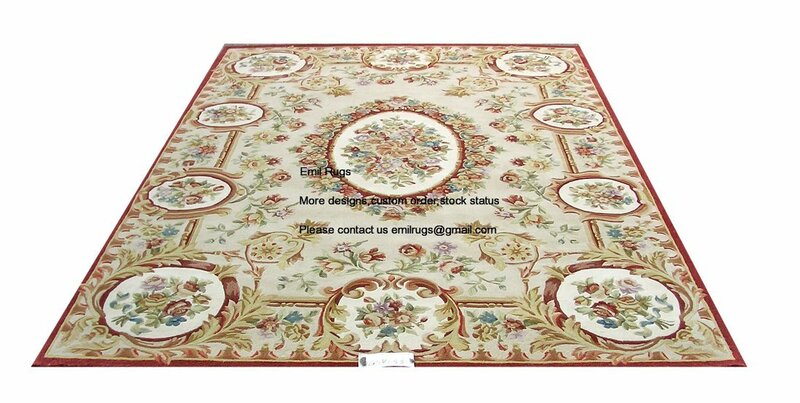 Wool Hand Tufted Rugs factory.The most popular custom rug foundation is hand-tufted, 100% wool rugs. 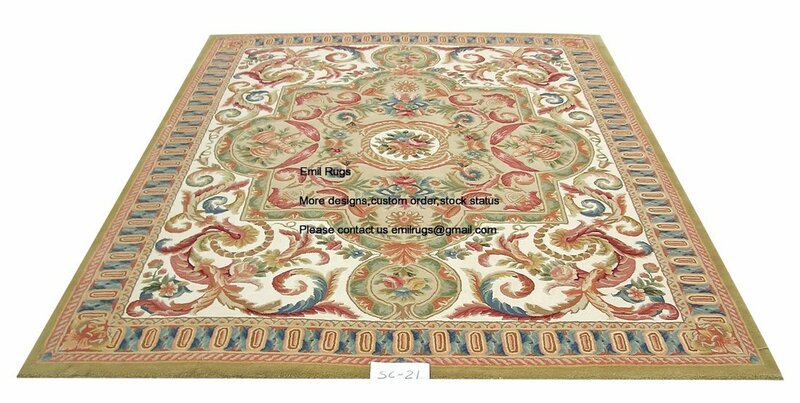 Tianjin in traditional plain of hand tufted rugs developed on the basis of a hand tufted rugs. By selecting senior wool, investigates the texture woven hand tufted rugs. In the back, woven hand tufted rugs brush on a layer of glue, make durable, the name. It has two and half piece. It latex-back hand tufted rugs, all for plant, in addition to texture blankets face different from senior wool hand tufted rugs outside, flat, cut the blanket of the process such as are same, the chemical after washing, with senior wool hand tufted rugs effect; Half a loaf latex-back hand tufted rugs, flower, twigs, leaves, hand tufted rugs edge is the part such as ZaiRong, blanket part is plain, flowers, twigs, leaves the part such as after piece cut, more outstanding, having a unique style. Hand Tufted Carpets,hand tufted wool rugs,tufted area rugs. Custom design and manufacture of hand tufted rugs and carpets for the commercial, residential, and contract industries, from wool. Powered by Emil's Decorative,Area Rugs & Carpets.